What will Bring You Luck and Fortune in The Year of The Monkey? 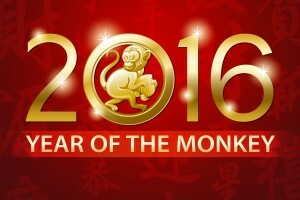 The Year of the Monkey 2016 is connected with fire and metal. In Feng Shui, fire shapes the metal, but can also be a destructive force. The forces of destruction and creation are interwoven to make our lives dynamic. 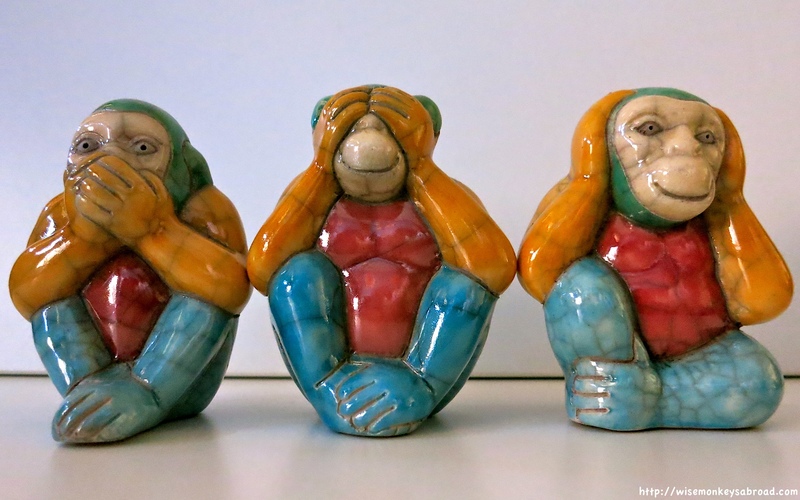 In the year of the monkey, things are often not as they appear to us at first glance, it is better if we make major purchases and take serious decisions, to explore carefully the details. Yellow is the color of joy and good mood, relieves fatigue and drowsiness. Orange brings warmth, happiness, shine. This color is pleasing to the eye and promotes good mood. Red is the color of blood, life and energy of the universe. It symbolizes the irresistible force of femininity, passion and love. Chicken is a symbol of happiness for the whole family, the fish is associated with abundance and wealth. Since the monkey is omnivorous on the table should present fruits and vegetables. To be happy and relaxed in 2016, be sure to take your amulet in the shape of a monkey. This can be a statue, a coin or jewelery. For example amulet “Three Monkeys” is a symbol of prosperity and good luck. It protects people from various diseases, demons and negative energy. “Monkey on a elephant” is the talisman, suitable for careerists and those, who seek to discover new horizons and realize their goals. According to the wise Chinese horoscope, these amulets bring luck during February 8, 2016 – January 27, 2017.